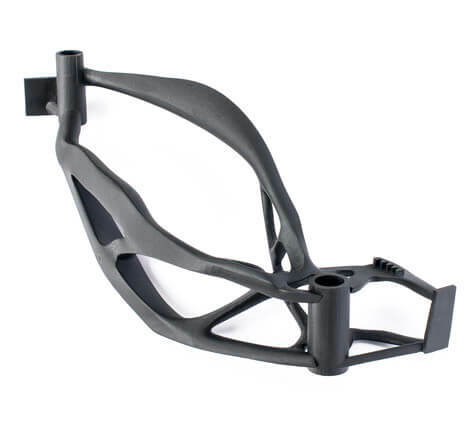 Carbon, a leading Silicon Valley-based digital manufacturing company, showed the first digitally manufactured polymer parts in production for Ford Motor Company at the Additive Manufacturing for Automotive Workshop at the 2019 North American International Auto Show (NAIAS) held on 16 January, 2019 in Detroit, USA. The parts include Ford Focus HVAC (Heating, Ventilation and Cooling) Lever Arm Service Parts, Ford F-150 Raptor Auxiliary Plugs for a niche market, and Ford Mustang GT500 Electric Parking Brake Brackets. 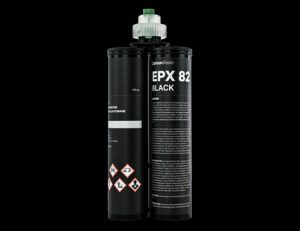 Carbon and Ford, which recently announced the opening of its Advanced Manufacturing Center in Redford, Michigan, have expanded their collaboration to design and produce several new digitally manufactured, end-use parts using Carbon’s robust and reliable printers, proprietary Digital Light Synthesis™ technology, and innovative EPX (epoxy) 82 material. 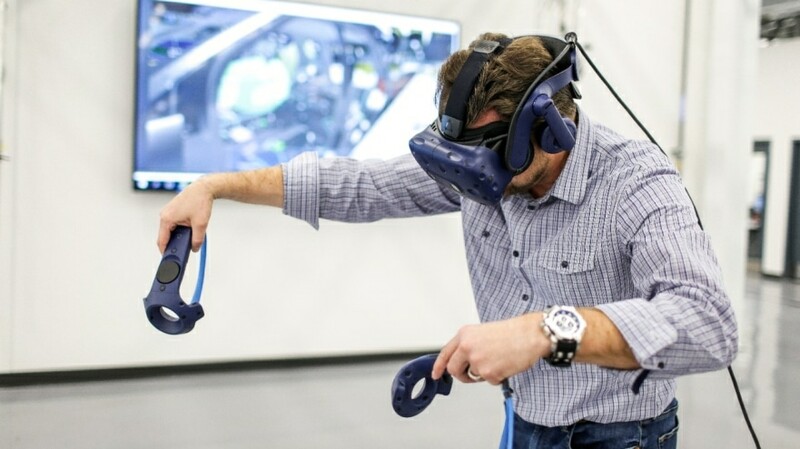 “The automotive industry shows significant promise for using digital fabrication at scale, and our work with Ford is a perfect example of the kind of innovation you can achieve when you design on the means of production,” added DeSimone. Through partnerships with companies that also include Adidas, Johnson & Johnson, and Vitamix, Carbon is moving beyond 3D printing to full-scale digital manufacturing by helping customers create break-through products across industry sectors, from automotive to healthcare to consumer goods. In November 2018, Carbon announced radical price reductions for its most widely used resins, further expanding the addressable market for large-scale digitally manufactured parts.